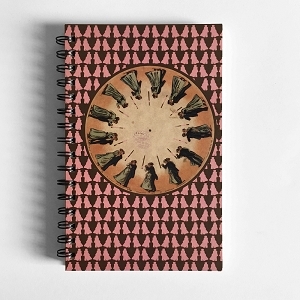 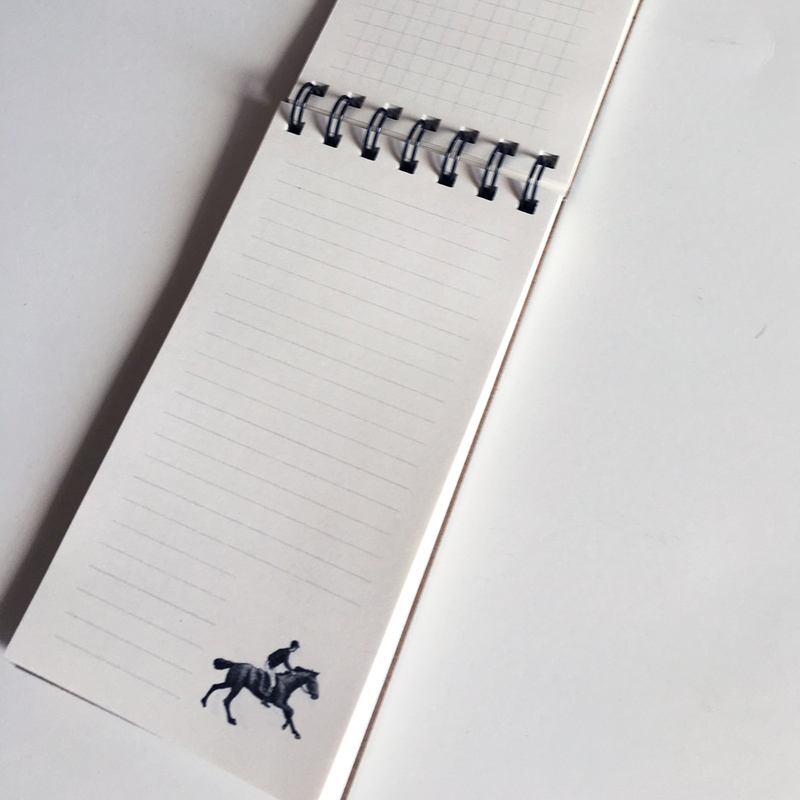 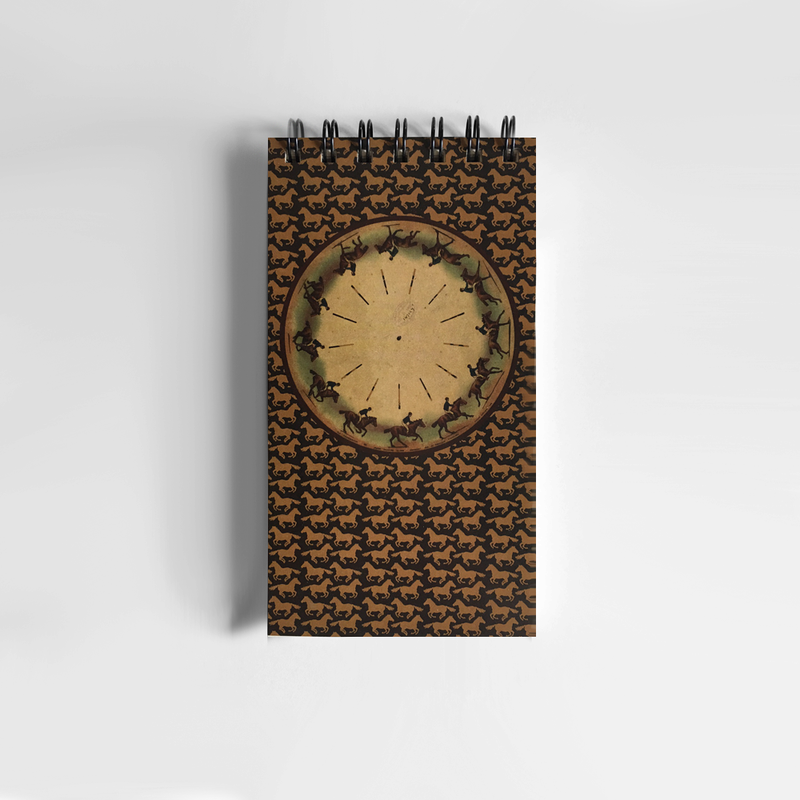 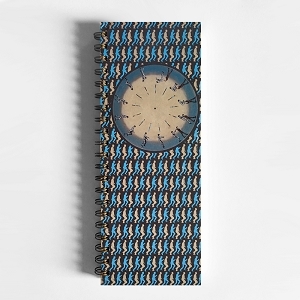 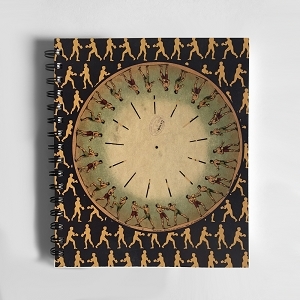 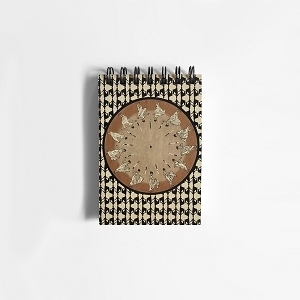 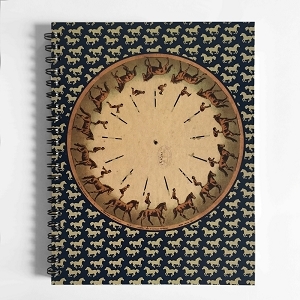 For all the movie fanatics who miss the historical way of watching film, this top bound spiral notebook is the perfect fit. 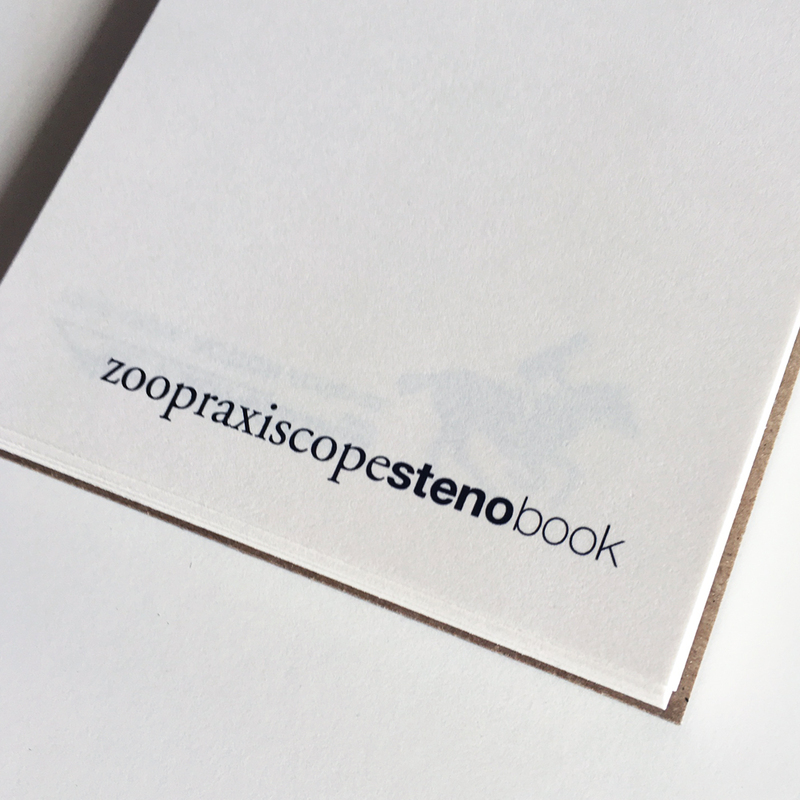 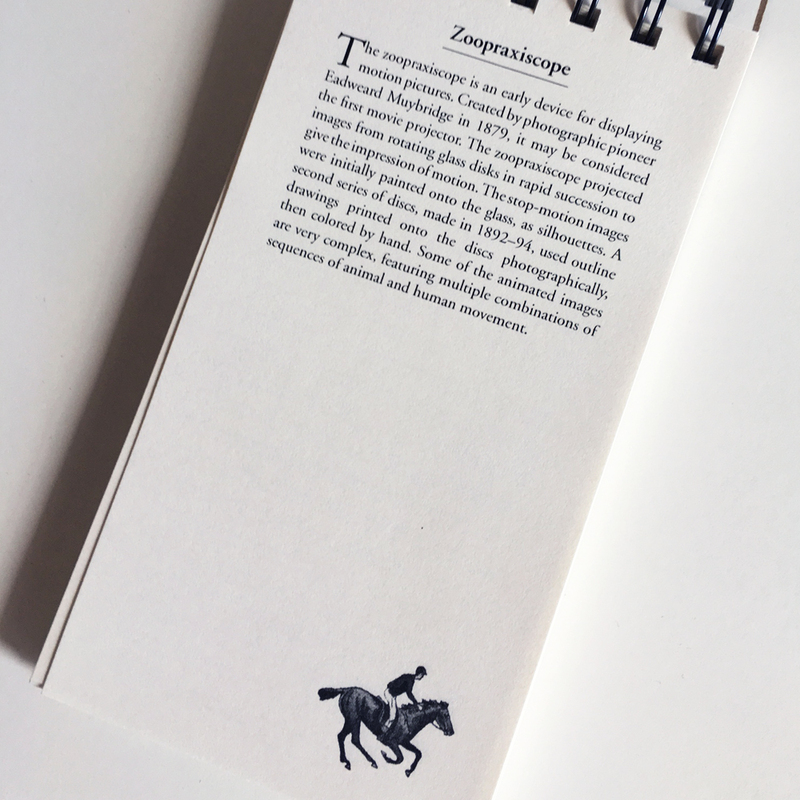 The Zoopraxiscope collection makes users feel like they have the first and best thing on the market. 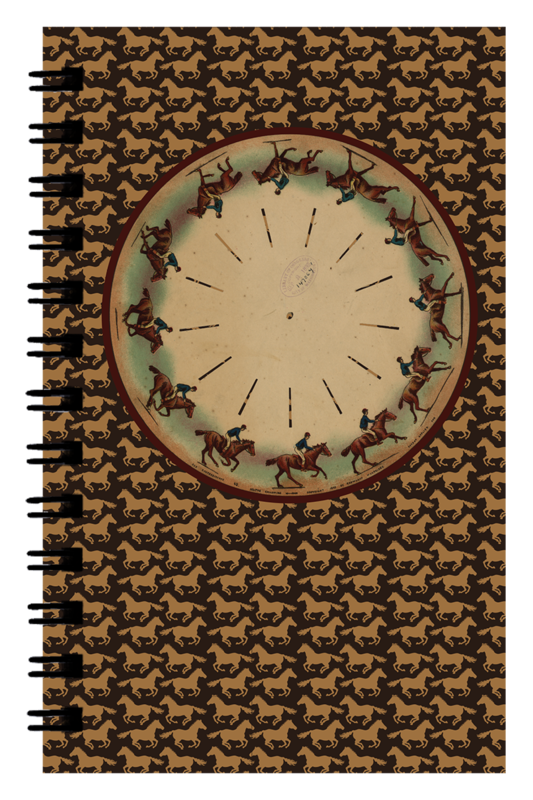 You’ll pull this beauty out of the box to find the first movie projector printed on the front cover to prepare you for the classic 1879 movie. 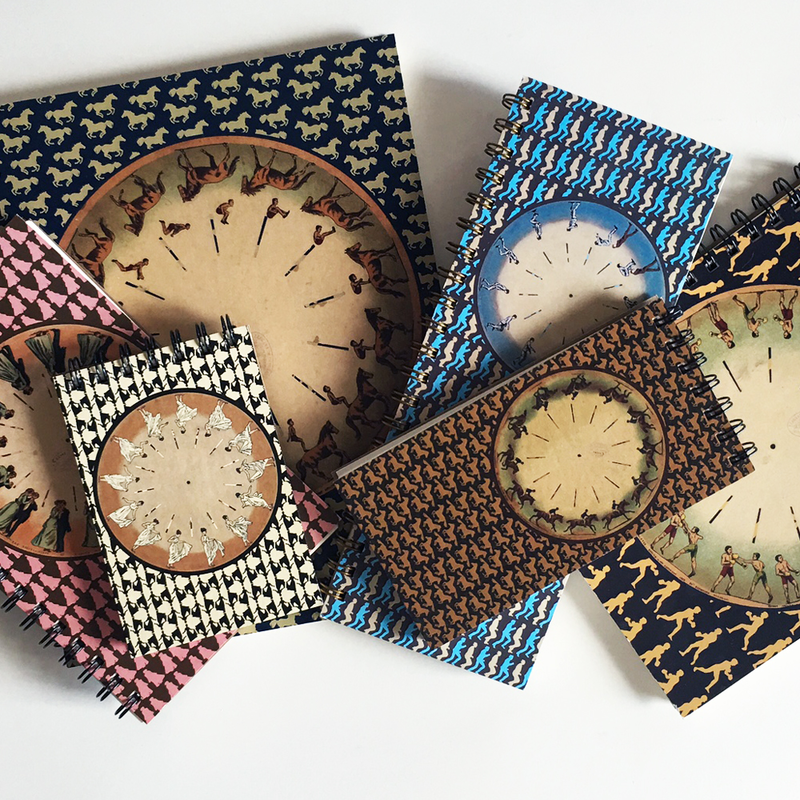 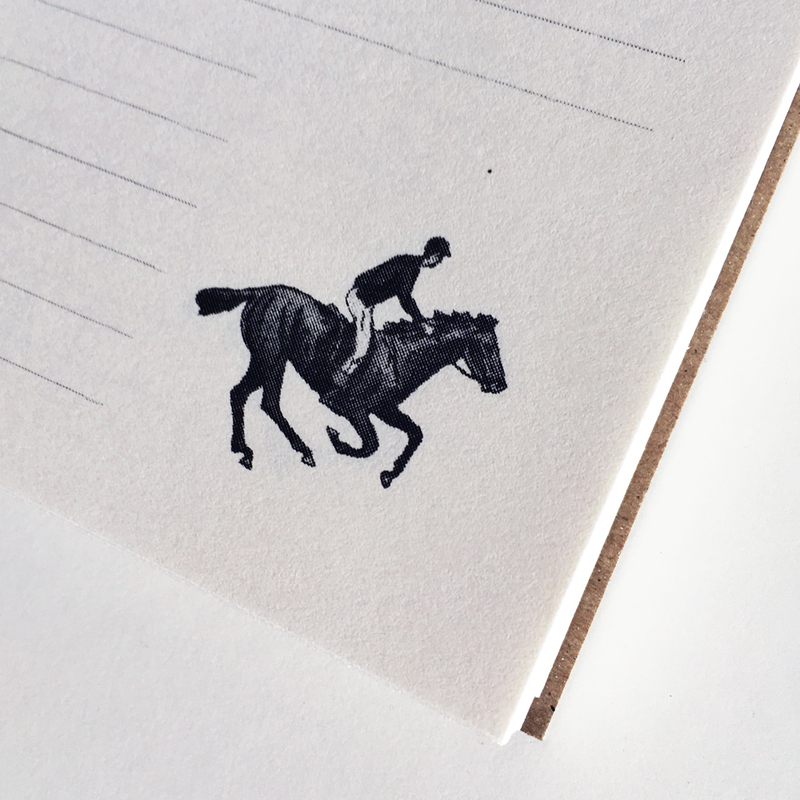 Illustrations are printed on the flip of each lined page to bring you back in time. 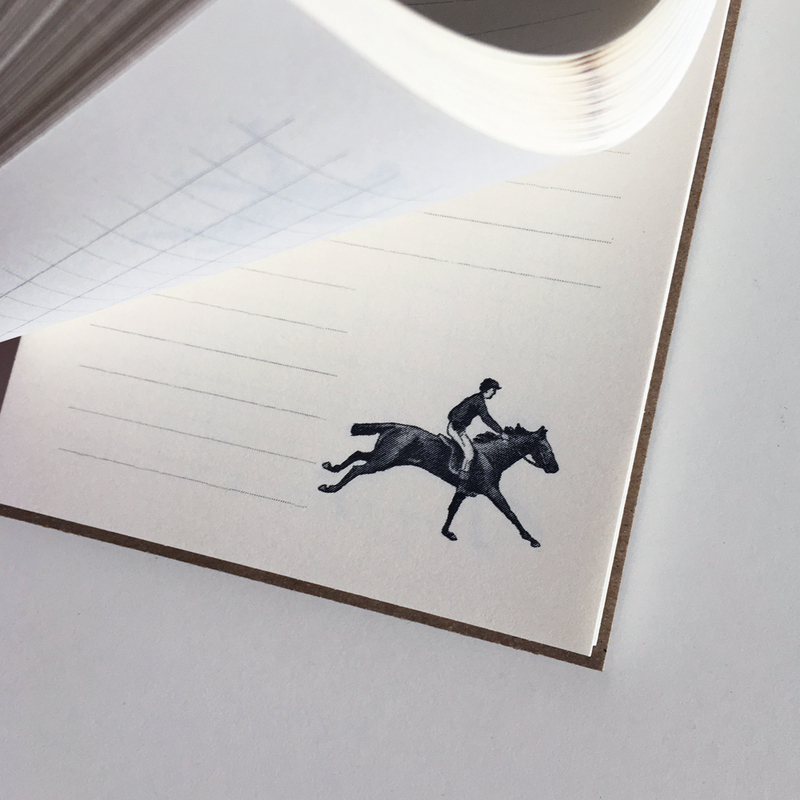 But don’t let your notes stop there, on every alternating page of this vintage style notebook is a grid line pattern that enhances writing to make ideas easier to separate.